Growth Approaches to Students’ Academic Development: What Do They Look Like and How Do We Assess and Implement Them? “Success” is a zero-sum game in too many educational contexts. For some students to succeed, others must be denied a sense of success. Under a growth framework, however, all students have access to a sense of achievement and efficacy. Although they may not outperform their peers, they can outperform their own previous best efforts and achievement. In so doing, they demonstrate commendable educational progress, irrespective of how they perform against others. This presentation explores various approaches to assessing and implementing academic growth and the role of growth-oriented approaches in students’ academic achievement and engagement. Recent promising research is presented that finds growth mindset and growth goals associated with academic outcomes, including for at-risk students. Also presented are various growth strategies that educators are successfully implementing to optimise students’ academic potential. 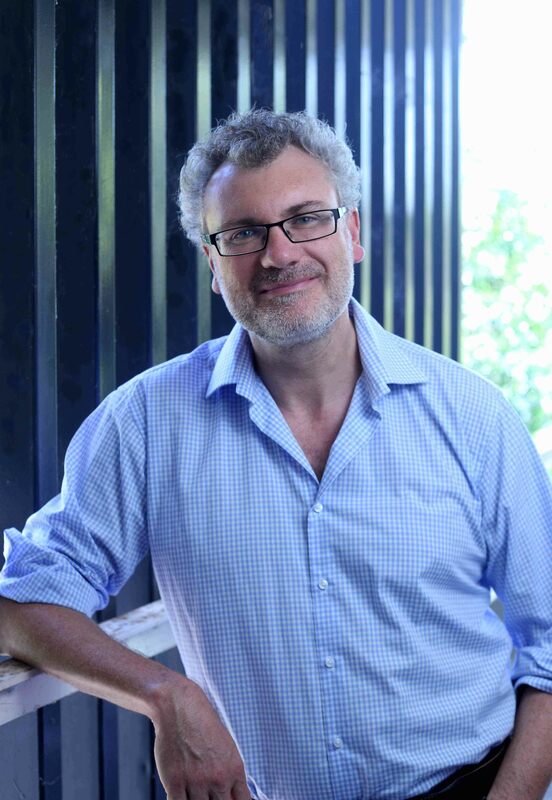 Andrew is a Professor of Educational Psychology, and Co-Chair of the Educational Psychology Research Group in the School of Education at UNSW. He specialises in motivation, engagement, achievement, and quantitative research methods. He is also Honorary Research Fellow at the University of Oxford, Honorary Professor at the University of Sydney, Fellow of the American Psychological Association, Fellow of the American Educational Research Association, Fellow of the Academy of the Social Sciences in Australia, and Fellow of the (Australian) College of Educational and Developmental Psychologists. Note: This event will be live streamed.